Remember when we posted a rumor that FaceTime would soon be coming to OS X and Windows? Our wishes have been answered in a mega way, sort of. 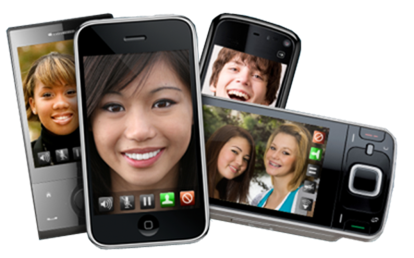 iMovicha (Mobile Video Chat) is a cross platform video-chat application available for iOS, Symbian, Windows Mobile, Android, Windows and OS X (it will come to BlackBerry soon as well). All platforms are covered! Its greatest feature really is its ability to video chat from smartphone-to-desktop (think iPhone 4 to Windows / OS X). Users on iPhone 4 will require a jailbroken device. Follow our step by step guide posted here to jailbreak your iPhone 4 with JailbreakMe if you haven’t already. Movicha is available under Big Boss Repository on Cydia. Movicha requires you to create an account on their official website. After which you can sign in and download software for each platform.